When tragedy strikes, injuring you, your children, or your loved ones, GRELISH LAW PLLC works to help you and your family obtain justice by leveling the playing field against insurance companies, large corporations, and the government. At GRELISH LAW PLLC, you are not just a number or one case amongst many: you are our first priority. Let our experienced personal injury attorney, Kristine A. Grelish, help you through your case. We understand that when you are seriously injured, you need someone on your side to inform you of your options, guide you through the process, and put your interests first. At GRELISH LAW PLLC, we represent your interests. We understand that injuries interrupt all aspects of your life and that dealing with paperwork and calls from the insurance companies when you are injured is the last thing you need. We handle the calls, the paperwork, and reduce your stress. Allow us to help you when you need it most. 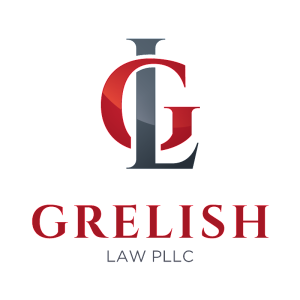 Contact GRELISH LAW PLLC for a free consultation.